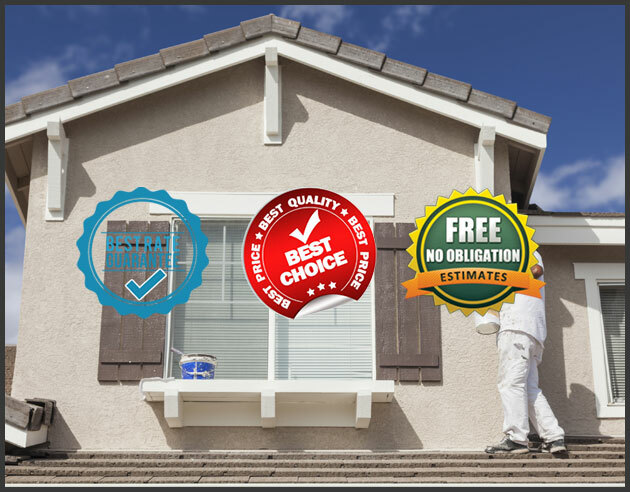 At the Fernando Pro Painting Inc. we recognize that your home is perhaps your most valuable asset, and you want to beautify and protect it with a great paint job . Whether you are painting the exterior to protect and bring new life to your home or creating a new look on the interior, Bolivar Painting is dedicated to make your project successful. Our Consultant Estimators will work with you to transform your home based on your taste, your furnishings and your budget. Paint is one of the most cost effective ways to enhance the look of your home and can be accomplished with minimal disruption to your life. Estimators are very flexible with your schedule and incredibly punctual. Our painters are skilled professional craftsman who understand the finer points of proper preparation and repair. We use superior products and demand our painters take their time and do the job right the first time. You will be very happy with the results when our painters are finished with your project.